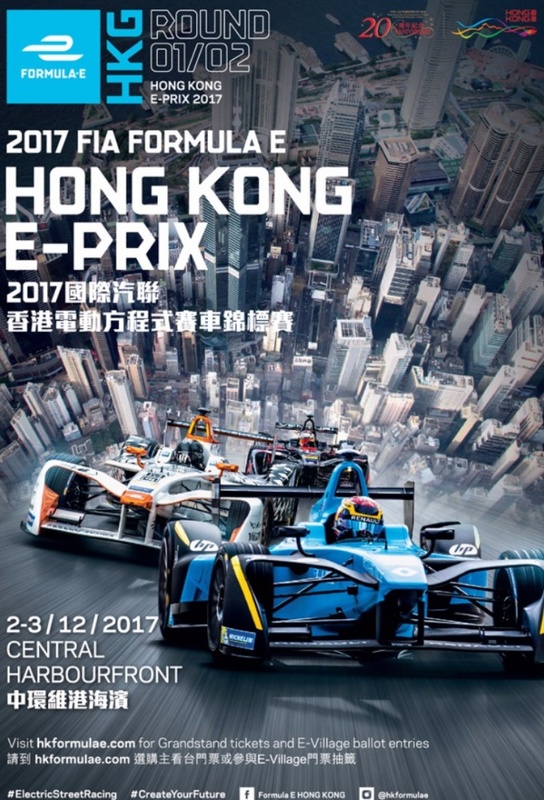 The 2017 Hong Kong ePrix (formally the 2017 FIA Formula E HKT Hong Kong ePrix) was a pair of Formula E motor races held on 2 and 3 December 2017 at the Hong Kong Central Harbourfront Circuit in Hong Kong. They were the first and second races of the 2017–18 Formula E season and the second running of the event. The 43-lap race contested on 2 December was won by Virgin driver Sam Bird after starting from second position. The longer 45-lap race held the following day was won by Heidfeld's teammate Felix Rosenqvist from a pole position start. 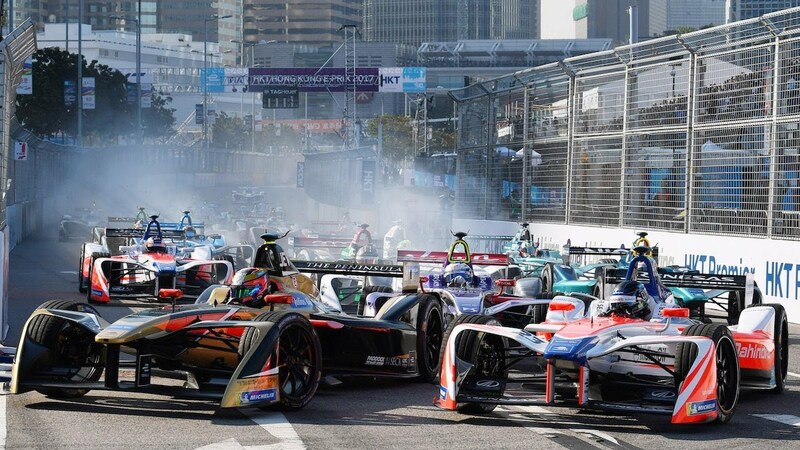 The ePrix was granted double header status for the first time by motor racing's world governing body, the Fédération Internationale de l'Automobile (FIA). Additionally, the 2017 Hong Kong ePrix was the first Asian double header round in Formula E history.